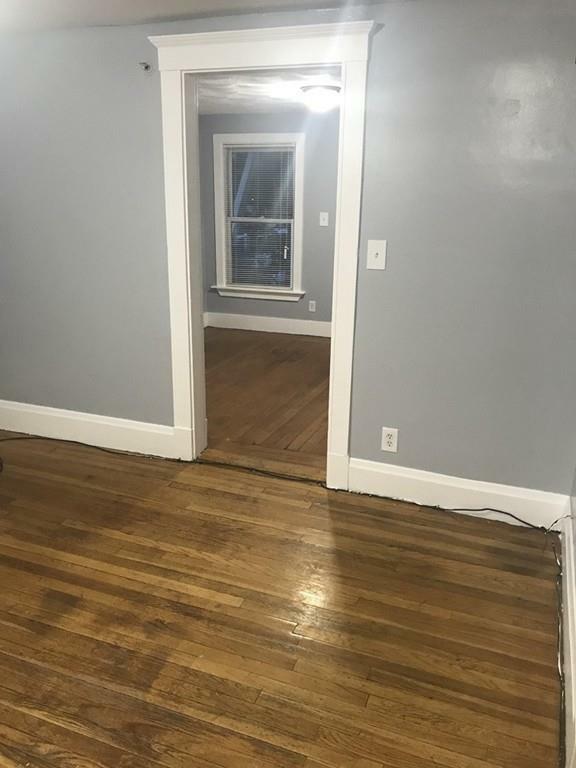 Freshly painted, 3 bedroom apartment, adorned with numerous windows, separate dining-room and living-room, hardwood floors throughout, new stainless steel appliances (refrigerator/stove), tile bath. Ready for immediate occupancy. 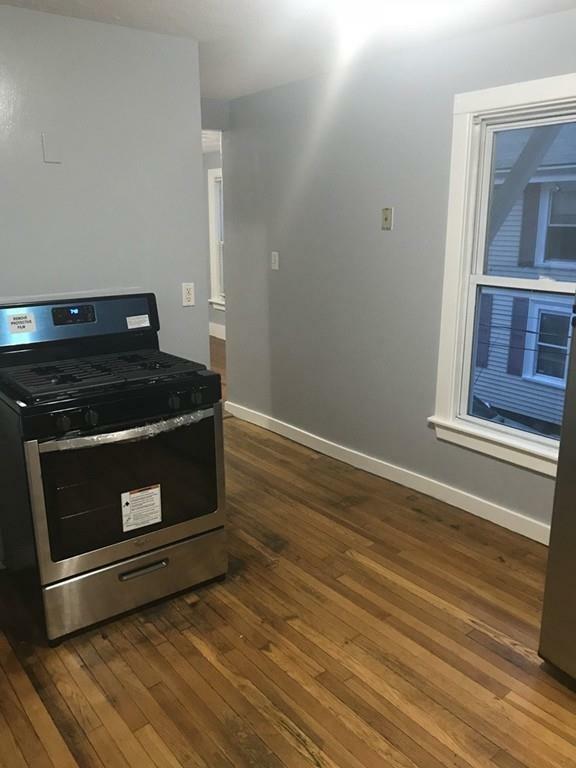 Housing programs welcome, pet friendly (up to 25 pounds), near transportation, close proximity to Lynn beach and downtown Lynn. 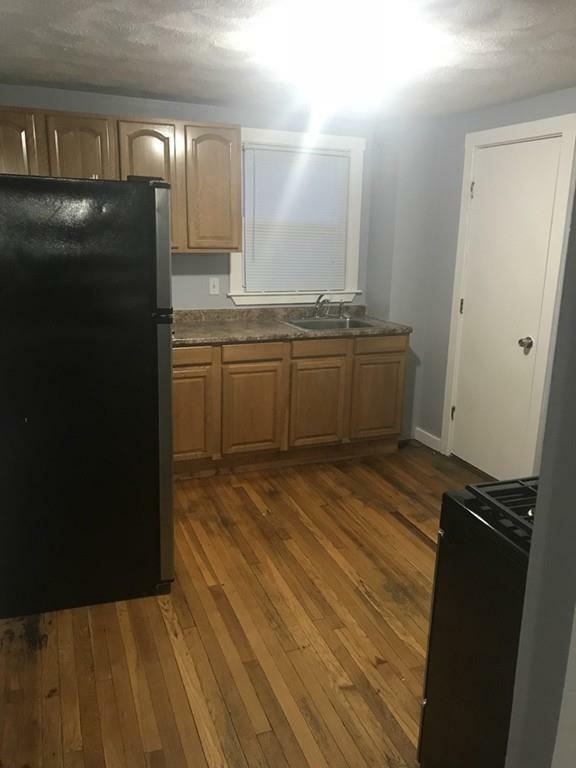 MUST have good rental history. GROUP SHOWING: Monday, Tuesday, Wednesday, Thursday, 5:45-6:45. 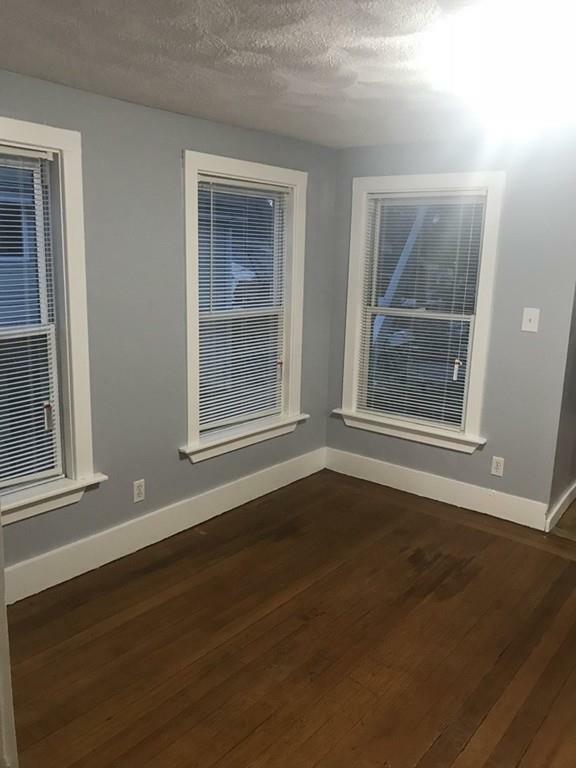 Listing courtesy of Vivian Rosado of M. Celata Real Estate. Disclosures Tenant To Pay Brokers Fee. Brokers Fee To Be Split Between Listing & Rental Agent. Listing provided courtesy of Vivian Rosado of M. Celata Real Estate.